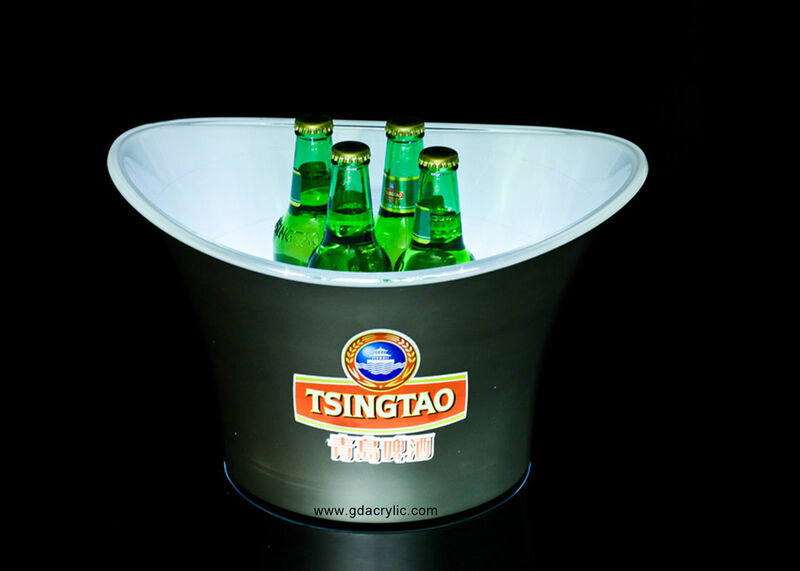 This is a dynamic light ice bucket with Ultra-thin panel,each bottle lights up in turn. 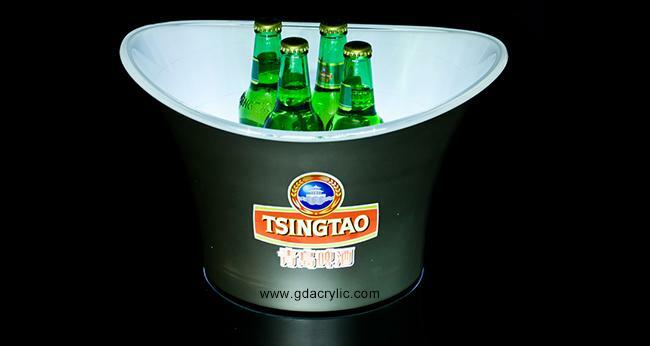 Smooth and bright surface for customized design and free logo. Any design and dimension are welcomed. 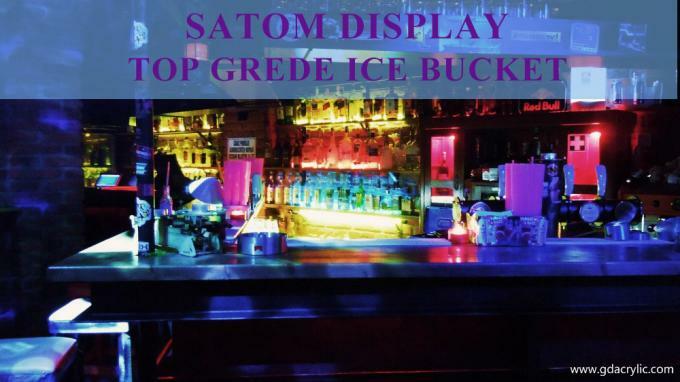 Ideal for restaurant menus ,signboard ,poster,signs advertising display. 1: All power supplies and batteries are safe under normal use. 2: OEM and ODM are welcome. Hope to cooperate with you , achieve win-win business with you.